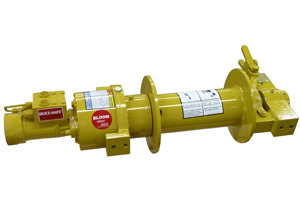 Can’t find a winch from Bloom Manufacturing that fits your unique lifting or pulling needs? No problem. 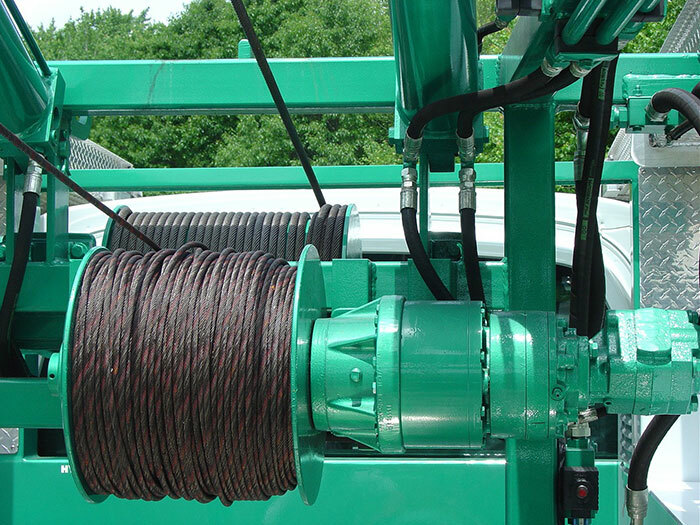 Our team is able to provide you with a custom winch solution. All you have to do is tell us exactly what you’re looking for. Check out some examples of the custom winch solutions we’ve provided for our customers in the past. 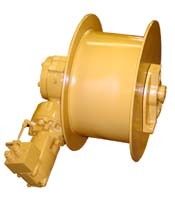 The Double Winch 1400 incorporates two winches into a single winch solution. Able to be used for multiple applications. Larger Galvanized Split Drum winch with hydraulic brake. Designed for use in the marine industry. 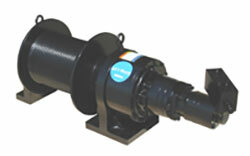 Double Gearbox Planetary style winch with hydraulic brake and grooved drum. 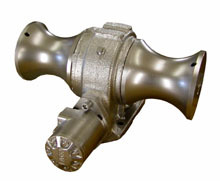 Designed for use in the construction and drilling industry. Custom Low Profile Mounting Planetary winch. 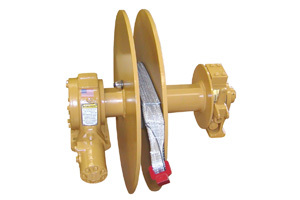 Designed for the utility industry to be mounted in vehicle bumper. Special Worm Gear Style Strap winch with free spooling clutch. 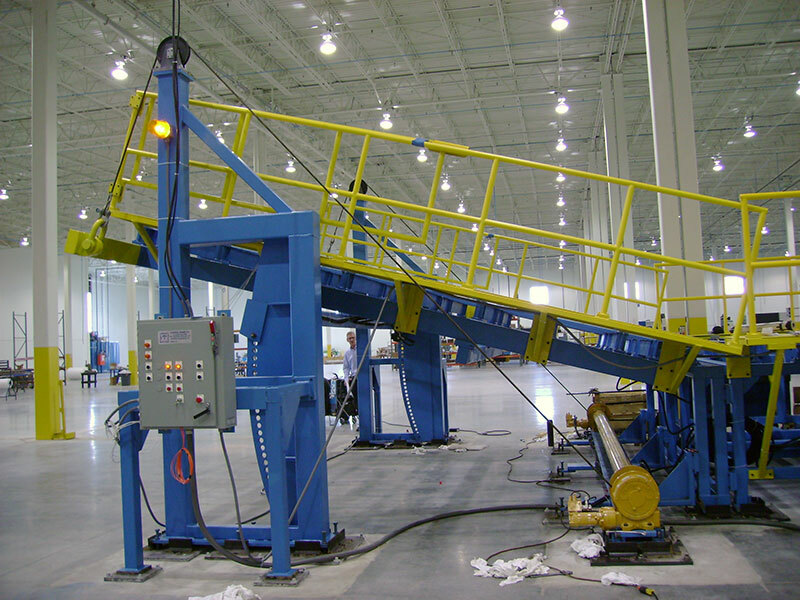 Designed to assist with the unloading of trucks / trailers. 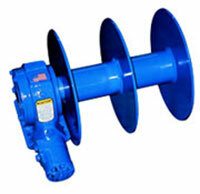 Galvanized Worm Gear Style winch and capstan combination. Designed for use in the marine industry. 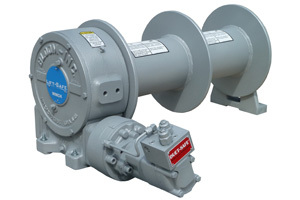 Galvanized Vanging Winch for the Marine Industry, but split drum configurations are also used in Industrial applications. 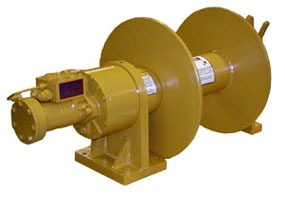 Custom Engineered Hydraulic Worm Gear Winch designed for the Rendering Industry. Custom Designed Hydraulic Worm Gear Winch with Emergency Safety Handle. 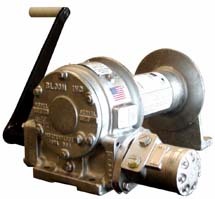 Hydraulic Worm Gear Winch custom designed for an industrial pulling application. Utilizes a Failsafe Brake and a Clutch Drive. Custom Engineered Worm Gear Hydraulic Winch with a grooved drum design utilized by customers in the Hole Boring and Drilling Industry. 2000 Series Planetary Winch with Drag Tensioner for Free Wheel Clutch Drive. Designed for Utility Market Cable application. 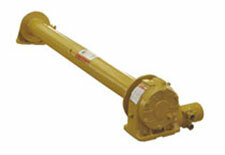 2200H Series Planetary Winch with Hydraulic Fail-Safe brake and Clutch Drive. 20,000 lb. first layer line pull. Custom Engineered for an Industrial dual pulling operation. 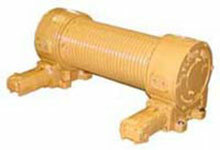 This Worm Gear Hydraulic Winch utilizes a split drum design. Custom Engineered Series 2000 Planetary Winch with unique Dual Drum for both High Speed and High Pulling Capacity. Double Drive Worm Gear Hydraulic Winch designed for a customer in the Drilling Industry. Capacity 30,000 LBS Bare Drum Line pull. 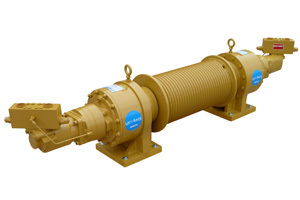 High Speed Hydraulic Worm Gear Winch designed for a customer application in the Drilling Market. 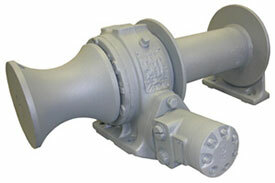 Galvanized Capstan with dual catheads for the Marine Industry.